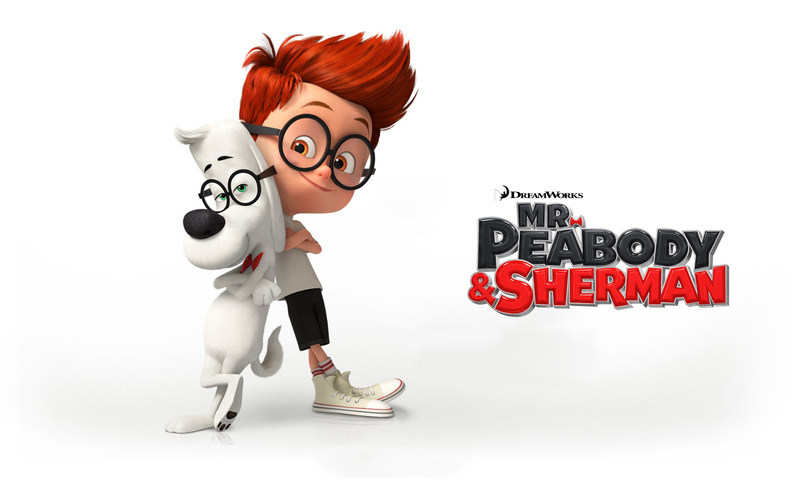 This entry was posted in Animation, Family and tagged Animated Film, Cartoon, daniel, Daniel Robison, Dreamworks, FAmily, Peabody and Sherman, Popcorn and Peril. ← I watched some movies last year. This is them.